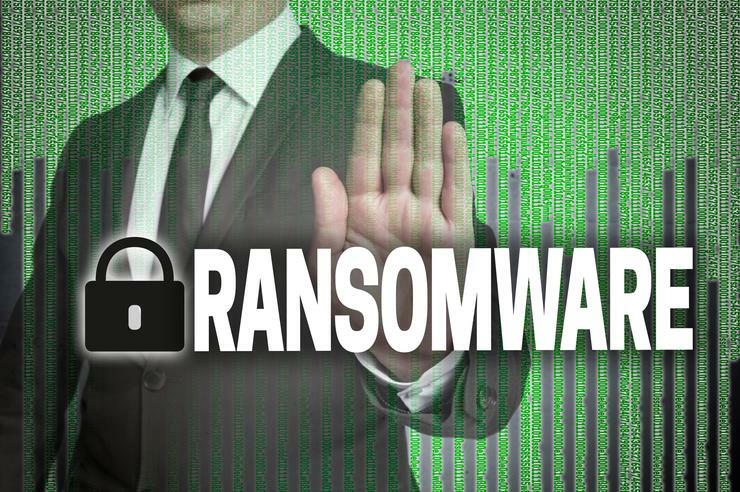 Ransomware refers to malware that encrypts files on computers or locks users out of their computers, and requests ransom be paid to set files free or allow users to regain access. Such malware, often going by spooky names like Cryptolocker or TeslaCrypt, can be activated by clicking on a web link or even visiting a compromised website, or opening an file in email. One nasty variant even takes your money and still deletes your files. While security vendors have pumped out scary numbers about ransomware infections, with some variants supposedly compromising as many as 100,000 computers a day, the FBI says that it has had a hard time gauging the scope of the issue. It suspects many victims -- both individuals and businesses -- don't report incidents for any number of reasons, including that they don't know where to turn and fear loss of privacy. The FBI warning follows a recent forum convened by the Federal Trade Commission during which FTC Chair Edith Ramirez said "The spate of ransomware incidents are escalating at an alarming rate," and cited an estimate from the Department of Justice that ransomware incidents have increased 300% in the past year. Also, new Department of Human Services HIPAA guidance for healthcare companies has been issued this year regarding ransomware. As for defending against attacks, the FBI recommends regular data backups on systems not directly connected to your computers, keeping up with software patches, using anti-malware tools, and other standard best practices.